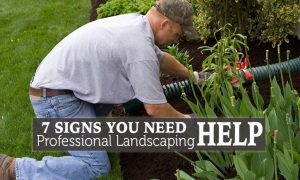 Full-Service Lakeland lawn care service, lawn mowing and landscaping service. 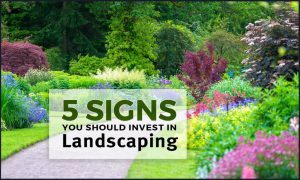 At Creative Edge Landscape & Lawn Care LLC, we offer full-service lawn care, lawn mowing,tree removal, and landscaping in Lakeland FL. Copyright © 2016-2018 Creative Edge Landscape & Lawn Care, LLC.